Julien Believe has created a reputation for himself by incorporating collaborations with music powerhouses from throughout the Caribbean into each new music project, creating a hybrid of Soca and Bahamian Junkanoo rhythms that has become the signature Julien Believe sound fans intensely look forward to in every song. This charismatic singer, accomplished songwriter and producer is focused on his mission to gift listeners around the world with his eclectic mix of island rhythms which fuse together genres like Soca, R&B and Julien’s signature sound ‘Junkanoo Pop’. The tenacious momentum that Julien Believe used to launch his a solo career more than ten years ago has never disappeared or diminished. It continues to propel him onto stages across the globe, as it did in 2015, when he performed at the Miss World 2015 competition in Sanya, China before a live audience of thousands and a televised audience of millions. The talented creator of the ‘Junkanoo Pop Sound’ was dubbed the Bahamian Icon Award winner for the Most Popular Song in 2014 for his hit single ‘The Caribbean Slide’. This ultimately led to the induction of the ‘Caribbean Slide Project’ where fans across the world were asked to submit videos via YouTube imitating the moves in the Caribbean Slide video. 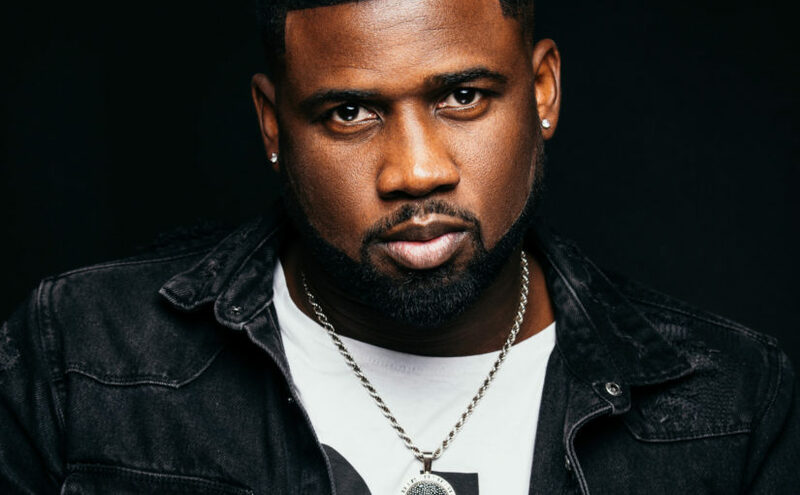 Julien continued to capture the recognition and support of fans beyond his local shores, earning him the 2015 Cacique Award nomination for Song of the Year and the Bahamian Icon Award nomination for the Most Popular Song of 2015 and 2016. This imperturbable and ardent performer, and a true believer in ‘music from the heart’, Julien continues to break down barriers and shift the paradigm for music in The Bahamas. Julien’s hit single ‘Live and Wine’ featuring international Soca artist Bunji Garlin was the most played song in 2015 on Bahamian radio. Teaming up with 9-time Grammy Award winner John Legend and Grammy Award winning producer Dana Stinson has catapulted Julien’s gift as a singer and songwriter to the next level. Being able to join creative forces with John Legend has paved the way for Julien’s hits like ‘Caribbean Slide’ and ‘Winner’.